Smart IoT-enabled buildings are already here. Creating smart buildings with IndoorPlus+ IoT leads to better efficiency, safety, and comfort. The need for smart building solutions that use IoT technology in large business spaces or public areas (performance squares, sports centers, public office buildings, exhibition halls, etc.) 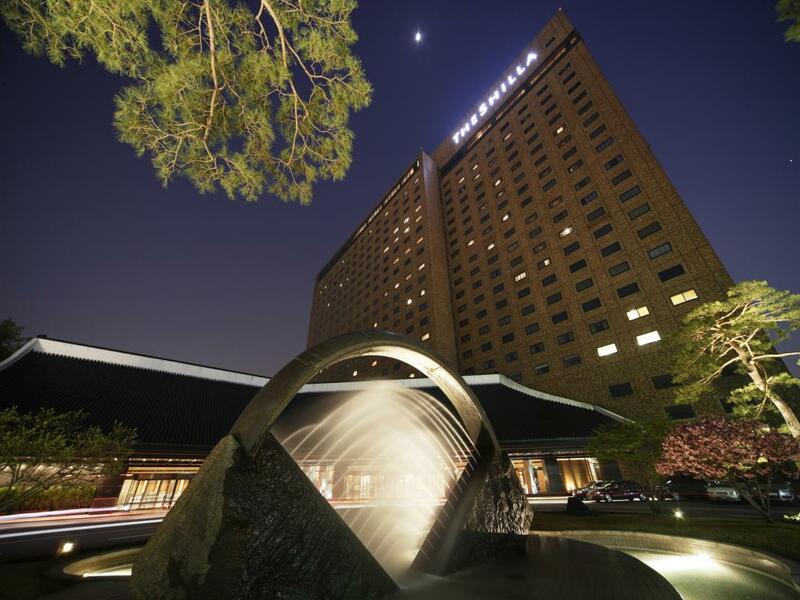 has increased in the midst of rapid urbanization. PEOPLE AND TECHNOLOGY’s IndoorPlus + solution applies to both LBS and RTLS, providing customers with the optimal IoT solution. Are you wondering about the current and future of building IoT solutions? Healthcare IoT SolutionPlease refer to healthcare IoT solutions if you are looking for smart solutions for various stakeholders of hospitals. 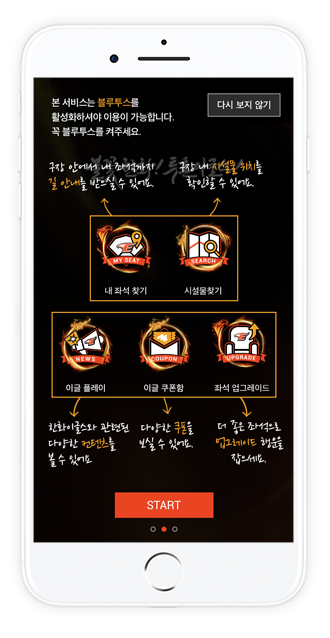 O2O (Offline to Online) is an approach to digitalize the user data available in an offline environment. The key to user data acquired in the offline space is the insight to location-based conditions and patterns of change in user behaviors. 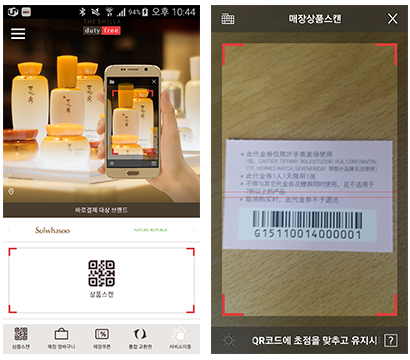 Hotel Shilla Duty Free Shop is using the IndoorPlus+ LBS solution to improve customer satisfaction through user-friendly services such as user-targeted marketing at each branch and location-based automatic issuance of duty free claim tag numbers. The need for integrated O2O service has increased due to rapid expansion of duty free shops and overheated competition. The need for scientific marketing of offline stores has increased. Full-time, part-time, and contract employees perform their duties faithfully in large office buildings. They are organized like a small town in a way. Simply replacing the existing RFID access cards of people working in an office building with BLE-enabled access cards can facilitate acquisition of location data and help to make the right business decisions. There are many benefits to collecting movement path distribution data by time within an office building. The Smart Energy system can automatically regulate HVAC according to employee density. It can analyze moving patterns by time to regulate elevator arrivals at each floor and adjust cafeteria meal times. 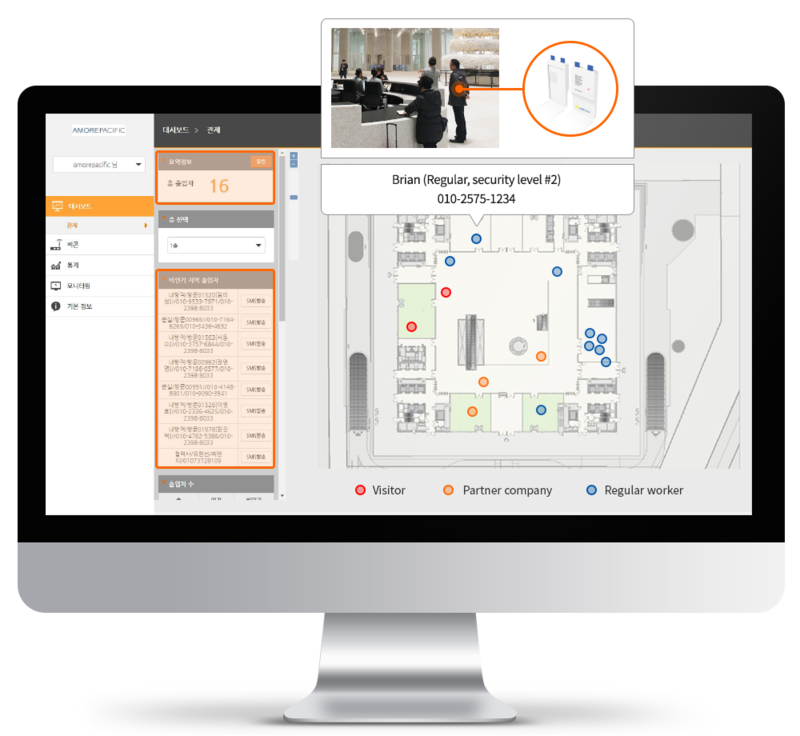 It can also control open access and access controlled areas in accordance with the security clearance of individual visitors and contract employees. 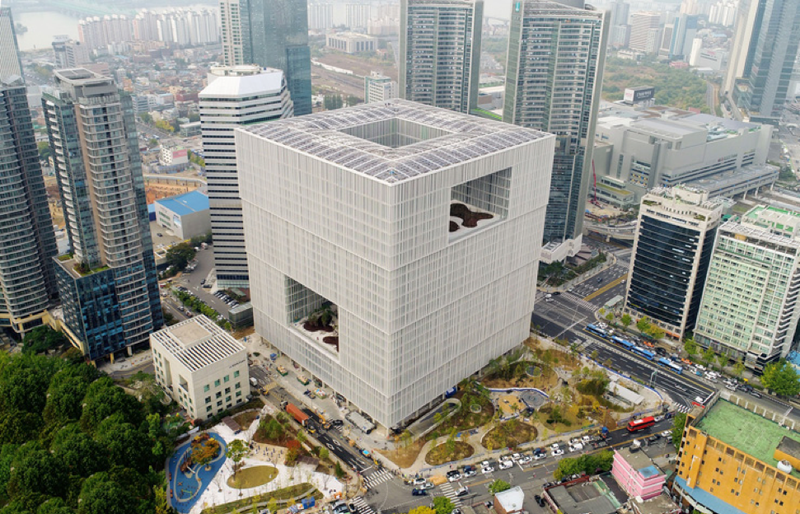 IndoorPlus+ RTLS is the key solution that transformed Amore-Pacific’s new HQ building into a “smart” building, with 22 floors above ground and a total floor area of 188,902m². 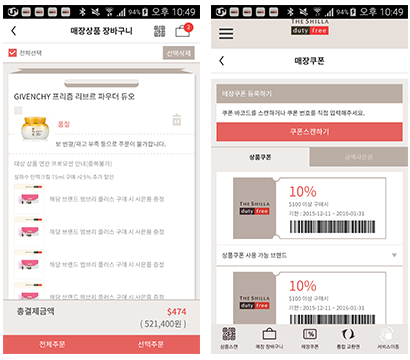 In Korea, the banks are obligated to have double and triple security measures in place for their networks and servers to prevent financial incidents and to protect personal financial information. Moreover, the Financial Supervisory Service carries out periodic and ad-hoc inspections related to various rules and guidelines for physical security measures such as automatic electronic access recording systems. Banks need to have the systems to cope with these inspections effectively. In addition to the banks, class 1 security facilities such as power plants, public buildings, and data centers can meet customer needs and address problems through automatic access recording and location-based access control systems. 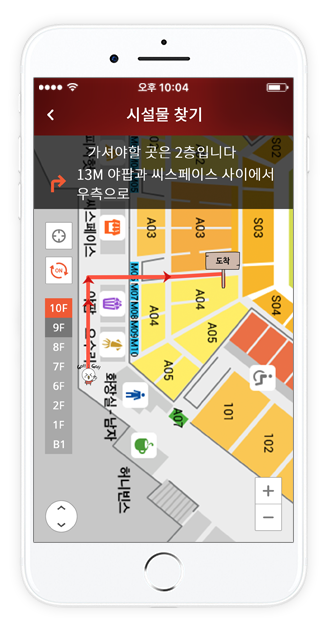 to combine its physical security with the IndoorPlus+ RTLS solution, which provides location-based automatic access recording and control system using IoT technology. 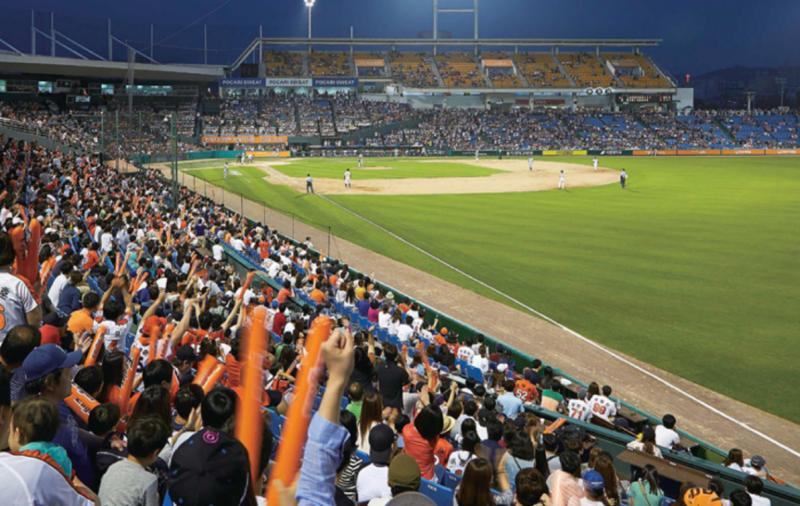 The smart stadium IoT solution monitors foot traffic-based spectator patterns and is geared towards sports marketing. This solution can increase the efficiency of facility operations by providing user-friendly services such as IoT-based parking guidance, ordering of souvenirs, finding lost children, guiding people to their seats and information on congested restrooms and snack bars. Moreover, it can assist with provision of events related to particular game situations to increase fan satisfaction. 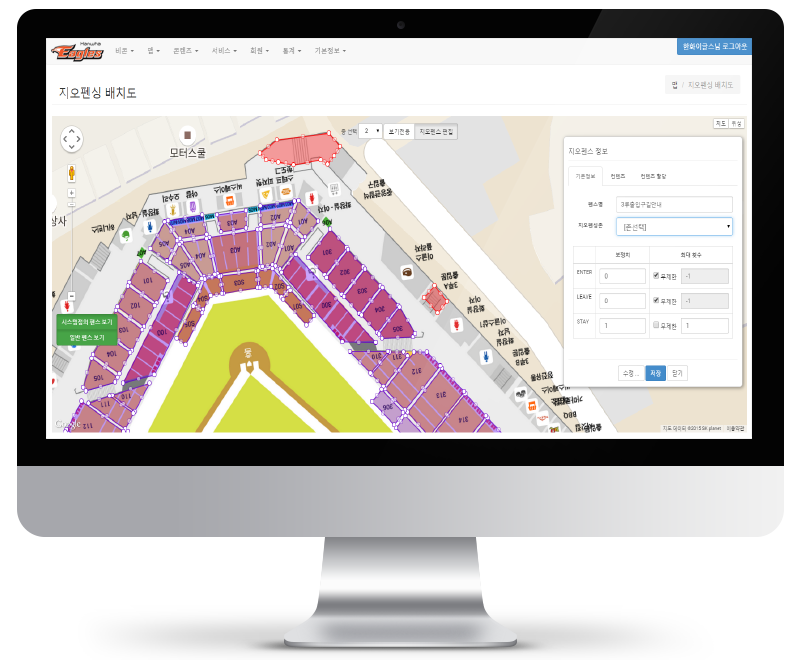 Estimating the correct position in an open space such as a baseball stadium is the most difficult in location-based technology. The IndoorPlus+ solution is proven in this area. 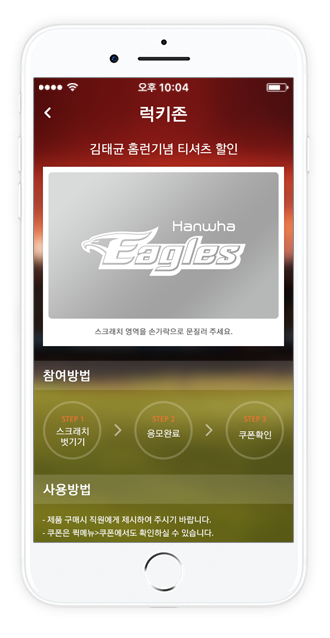 Seat guidance, stadium welcome message, etc. Are you interested in PEOPLE AND TECHNOLOGY’s Building IoT Solution?